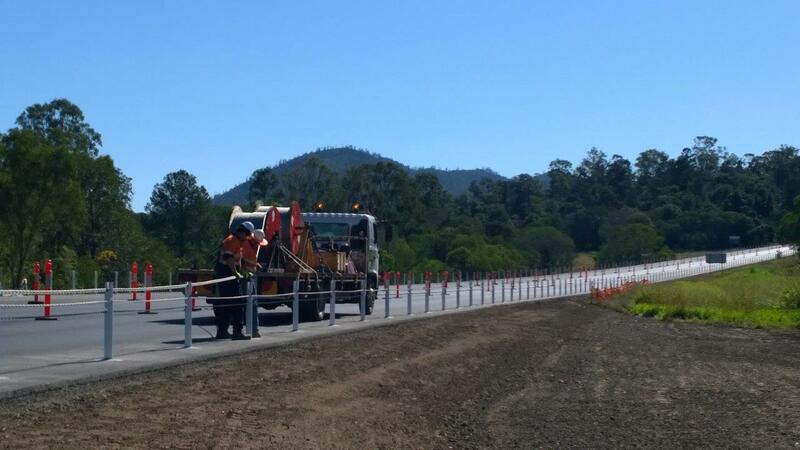 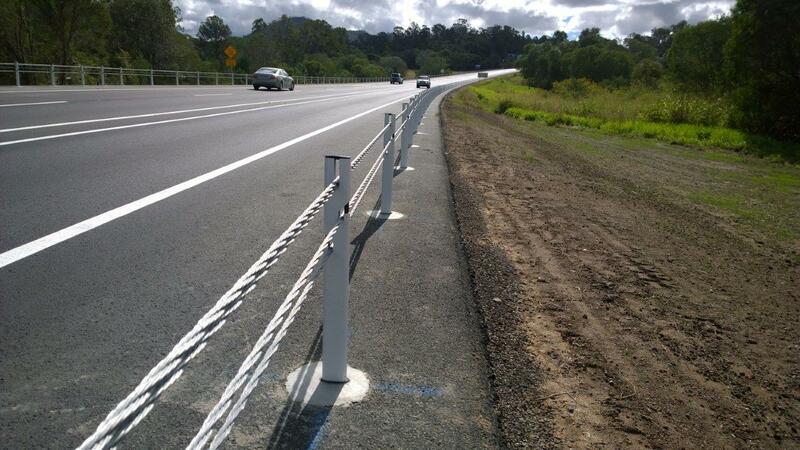 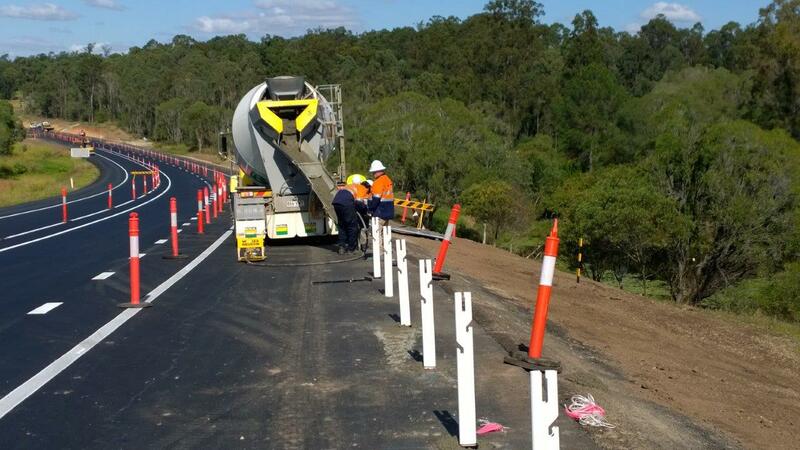 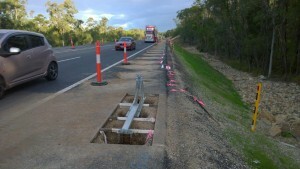 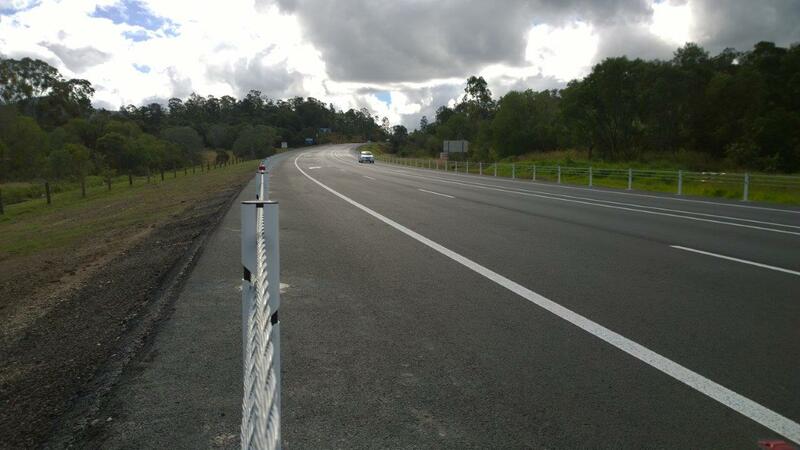 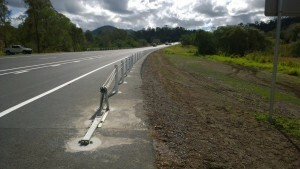 This is another great example of GRI Road Services providing a quality install of wire rope safety fence. 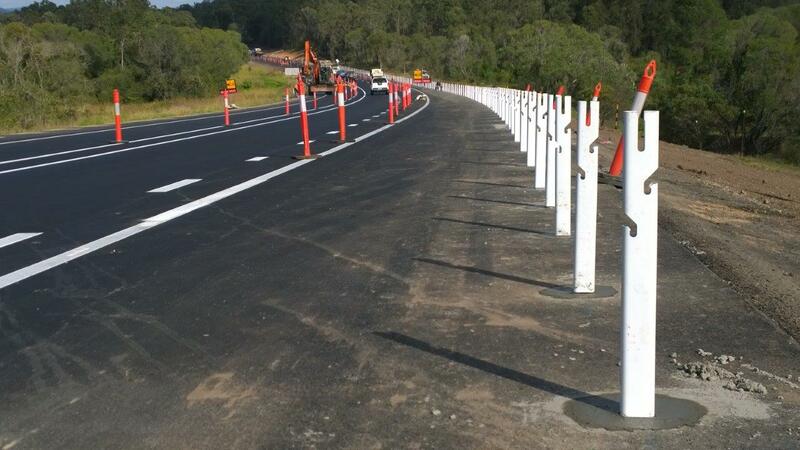 GRI worked with their client providing a seamless process from start to finish. 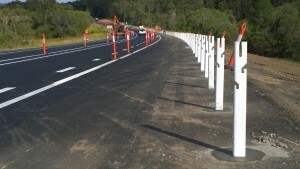 Where ever there was a potential site problem, GRI were quick to offer offer their client smart efficient solutions to ensure the project was completed on time and on budget.